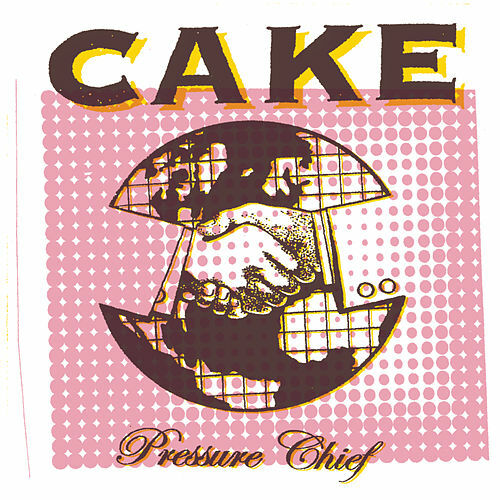 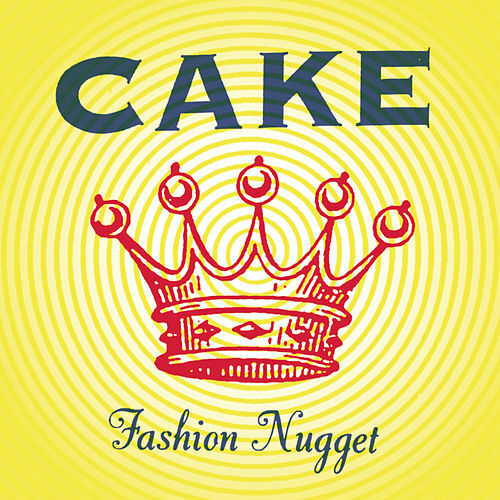 At first listen, Cake don't sound quite as overly snarky this time around; maybe six years between albums (not to mention turning 40), has given singer/songwriter John McCrea some perspective. 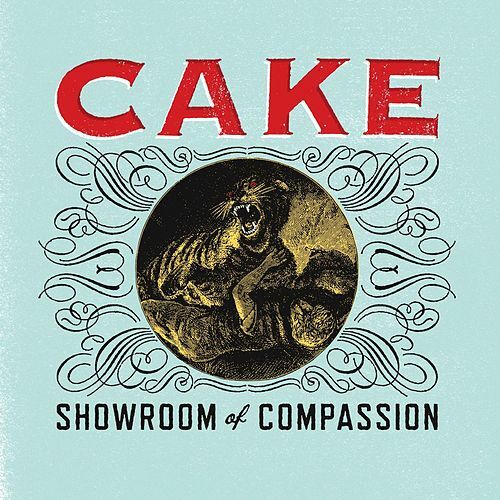 But that may all just be an illusion: Showroom of Compassion is Cake's first album to employ acoustic piano and hints of reverb, revealing the band's gift for melody more than ever before. 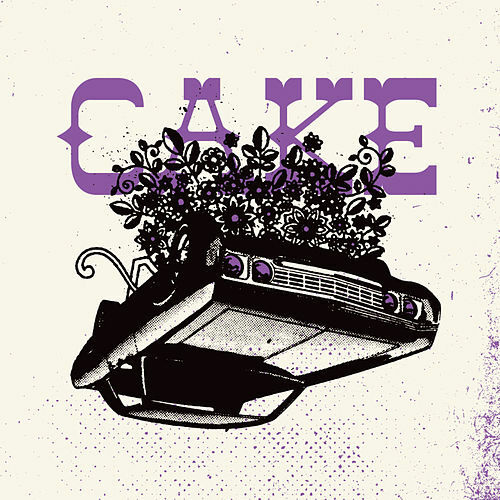 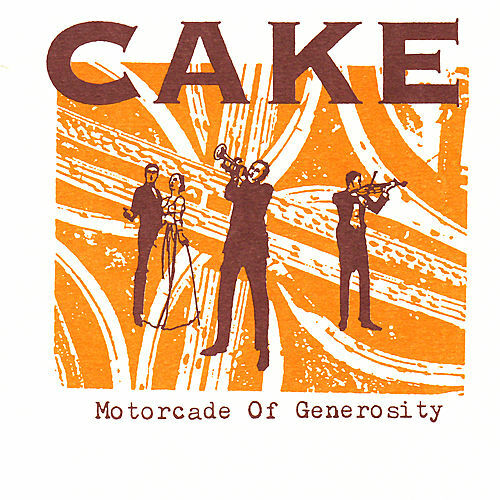 Once the deadpan vocals, mariachi-inspired horn and deep bass kicks in, though, Cake's signature wit comes shining through, with every bit of bite we've come to expect from the veteran rockers.